Here is an awesome deal you can score at Harris Teeter this week! Through 5/16, Harris Teeter has Gogurt 8 pk on sale for $2.00! 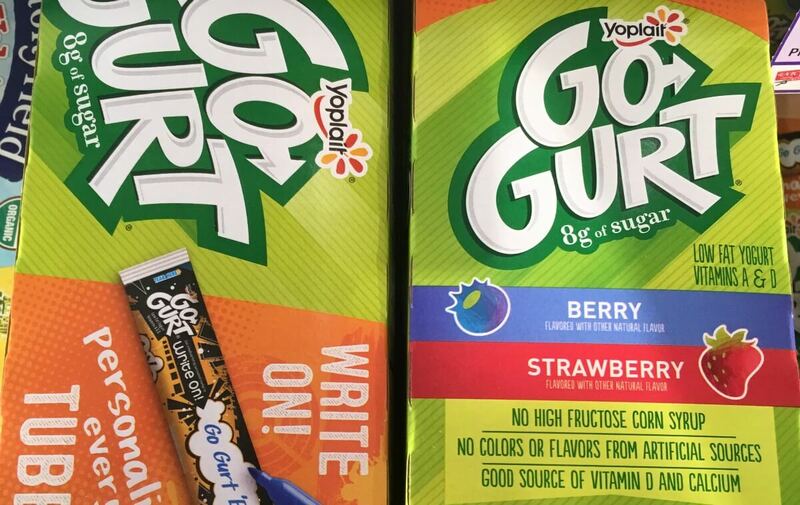 We have this $0.75/2 Yoplait Go-GURT Yogurt, exp. Varies coupon available for this deal. After coupon, we can score these for just $1.25 each! Pay just $2.50 for 2, that's only $1.25/box! Dannon Yogurt Cups Just $0.30 at Harris Teeter!